A really good poker app for playing your favourite game on the move. Wide choice of games and offers with good player levels and a decent rewards program make bet365 poker app an excellent choice. bet365 is one of the leading gambling brands in the UK and indeed, the world. 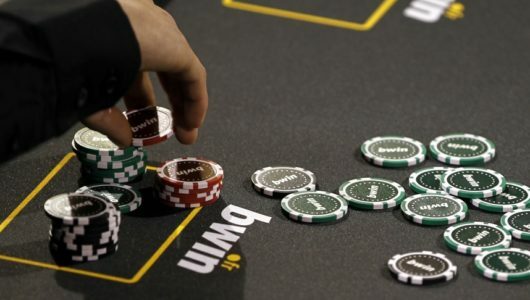 The brand has offered poker games to it’s clients since the early 2000’s and is now making things better by availing the same exciting games via a user-friendly app for its mobile users. The platform first introduced an app compatible with the iPad and iPhone back in 2014, and a year later, an Android-compatible app. Now, all players on mobile can enjoy the fun like it’s players that access the games from the desktop website. New customers to bet365 poker are often welcomed with a exciting new player bonus. See www.poker.bet365.com to find all the latest offers available. 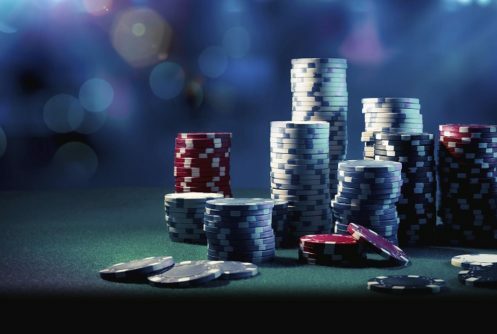 With regular offers, tournaments and promotions, it is clear to see why players love this poker platform from the worlds biggest gambling company. The bet365 poker app is exclusively available to bet365-registered players. Essentially, this means that you need to register an account with the platform before you can enjoy the games. Registration is very straight forward and can be done on any device – mobile, tablet, laptop or PC. All you need to do is click on the big ‘Join Now’ icon on the site or mobile site. This action brings forth a pop-up window with prompts that you then need to fill out the simple form. 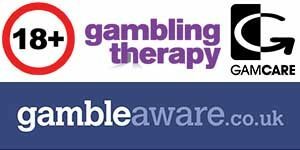 It is quick to sign up and you only need one log in to play across the range of gambling products from bet365. Downloading the app onto iOS devices – Players with iOS devices can download the app directly from the bet365 poker mobile site. Just navigate to www.poker.bet365.com and once on the site, click on the invite link to download and install the app. Once done, they can launch the app, log in through the accounts created earlier and enjoy the available poker games. Downloading the app onto Android devices is real easy, follow the steps listed above in the grey box and you will have the bet365 poker APK on your phone in no time. You can follow this process for all manufacturers – Samsung, HTC, LG, Nokia and all others. 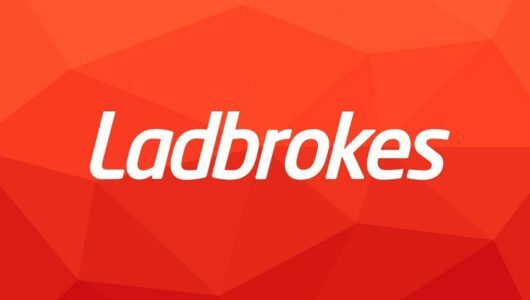 Please note that the app will request access to your location to check you are in one of the licensed countries this bookie operates in. Why play on the bet365 poker app? If you are already a bet365 customer (most of us are) you will be aware of how bet365 do things. They go for fast, fun, with a wide choice of games & offers, and most importantly; secure. The bet365 poker app for Android and iOS is no different. bet365 always put their customers at the heart of all of their apps and you can tell with how user friendly and easy to use this app is. bet365 are one of the biggest gambling brands on the planet and have a huge number of members and players so you will never find yourself waiting for numbers for games. Players and games are available 24 hours a day 7 days a week across a variety of different games and tables. 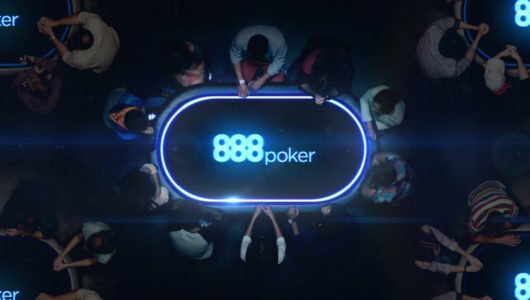 They are part of the iPoker Network, which is currently the third biggest poker network in terms of overall traffic so you can understand where all the players come from. Whenever you play at bet365 poker on the mobile app, you will collect points and these count towards all promotions including Loyalty Club. The bet365 Loyalty Club makes it easy to earn rewards when playing the games you love on your mobile or on the computer. You can use the same log in on both and all you need to do is play on the tables to collect Status Points. Get the required amount of Status Points to complete Loyalty Steps and you will be rewarded with bet365 Coins. By moving through bet365’s poker Loyalty Steps you will get closer to the next Loyalty Level. You can then treat yourself in the store to Tournament Tickets, Cash Game Tickets and Bonus Euros using your bet365 Coins! It’s not a bad free perk, especially if you play regularly. Like all of bet365’s apps you can expect the poker version to be top draw. There are 2 options to play, the first is in the mobiles browser, or the second is to download an app. Both versions are identical so don’t feel you need to download the app, you can join and try in your phone or tablets browser to see if the app is right for you. The app is similar in looks to the other bet365 apps (on both Android & iOS) . Menus are located at the top of the page and you can now do quick log in (set a 4 digit pin for speed). If you click on the icon in the top right, you can get access to your account and add and withdraw funds, see your banking history and update your details. You do need to be logged in to play any games and currently there is no play money option, only real cash games. Head to the lobby and you can find a big list of cash games to choose from. There are premium tables that you can filter by stakes, limits, average pot value and number of players. You can also filter by bet type, currency as well. Find the table you want and press take seat button to go to the table. 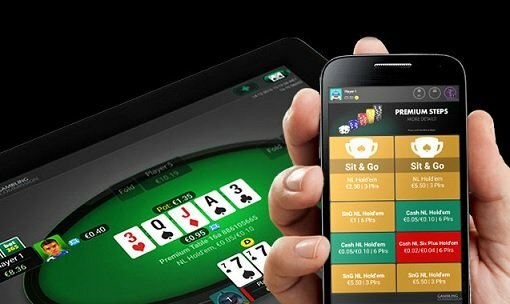 If cash games aren’t your thing, don’t worry, bet365’s poker app for Android and iOS has other options. There is Six Plus Hold’e, Twister, Speed games, Sit N go games and of course…..tournaments. There is a real good choice with bet365 and which ever table you choose to sit at, you can be guaranteed a good game. The general level of player is quite good so don’t expect to come up against complete novices but hey everyone has got to start somewhere. The graphics on the app have really come on over the last 12 months. The first app from bet365 poker wasn’t really up to much good but this new version has really stepped up the game. Take a seat at a table and you will see what we mean. Games happen fast and as long as you are on a good connection, you will have no problems with the app crashing or freezing. Win up to €50,000 in the Jackpot Twister sit & gos. Overall, the bet365 poker Android & iOS app is a very good, competent app. There are always available tables, a god pool of players who play at a good level and the app runs on reliable, trustworthy software. Sure there are apps with better graphics available but it is the game-play that we like on this platform. Six Plus Hold’e, Twister, Speed games, Sit N go games and tournaments are all available on the one app. If you are new to the world of poker, then try the Sit N go game. Sit & Go tournaments are ideal for new players to start from. They don’t cost much to enter and usually last less than an hour. But they give you a good chance to get a feel for shifting hand values, the importance of chip stack sizes, position and aggression. Please see the website for the latest banking options at bet365 poker. It is quite extensive and they are adding new methods all the time. bet365 poker run regular bonuses for new and existing customers – available on the app, mobile and website. These change regularly and also vary depending on the country you live in. See www.poker.bet365.com for full all the latest offers and all the T&C’s for all the promotions. This app from bet365 will run and work on any newer Android handset or iOS device, not just those listed above. Check the site, download the app and see. To conclude, we really like this poker app from the world famous bet365 brand. Built on a good solid platform on one of the best poker networks going, you really can’t go wrong. Day or night, there are always hundreds of players to pit your skills against. Try for yourself today and see if you agree with us.